I took my first cruise with my family 12 years ago aboard The Big Red Boat, part of a Premier Cruise Line package that combined a Disney theme park visit with a quick sail to the Bahamas. Although our ship was old and our cruise was only 4-nights long, I was hooked. I envisioned myself sailing across the seas to foreign lands, much like Julie McCoy on "The Love Boat." Since then, I have traveled by freighter to the Marquesas Islands; watched glaciers calve in Alaska; navigated the Panama Canal and traded with the Embera Indians for woven baskets; voyaged to the Galapagos Islands; fallen in love with Venice´s romantic canals; hoisted the sails aboard a wooden windjammer in the Grenadines; marveled at the sunsets in Santorini; danced the night away on a variety of megaships throughout Mexico and the Caribbean; and rented a sailboat with my family in the British Virgin Islands. 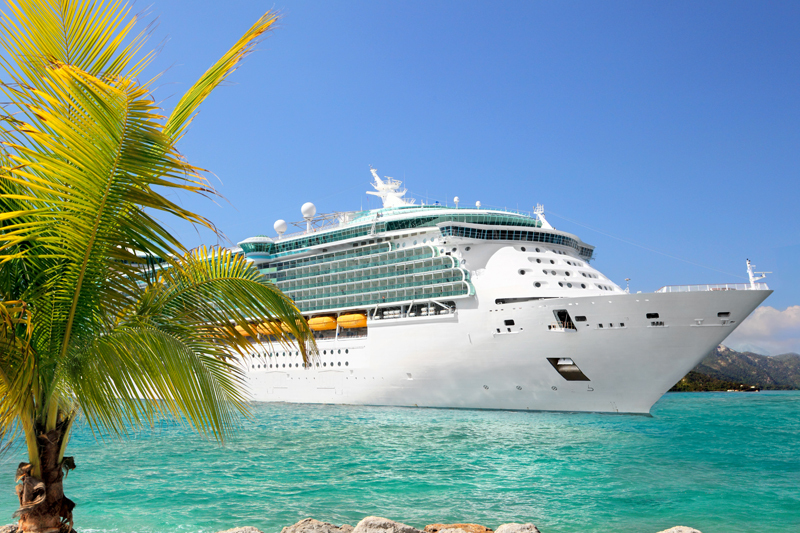 Life is one big cruise - and I want to share it with you. As an award-winning travel journalist and editor, I´ve written hundreds of articles about travel, cruising, and all types of vacations. As the Founder and Managing Editor of the Family Travel Network (www.familytravelnetwork.com) since 1994, I´ve helped hundreds of thousands of parents, grandparents, travel professionals and others who are interested in planning family trips. I´ve appeared as a family travel expert guest on "The Today Show" and "CNN with Paula Zahn," and have been quoted in USA TODAY, the Los Angeles Times, Business Week, The Washington Post, The Chicago Tribune, Kansas City Star, Family Fun, Life, and other publications. I´m looking forward to sharing my knowledge with you and creating a vibrant community where we can research information, learn from each other, meet new people, get excited, and have fun planning our next cruise. Drop me a line and let me know about your interests. Let´s take this voyage together!